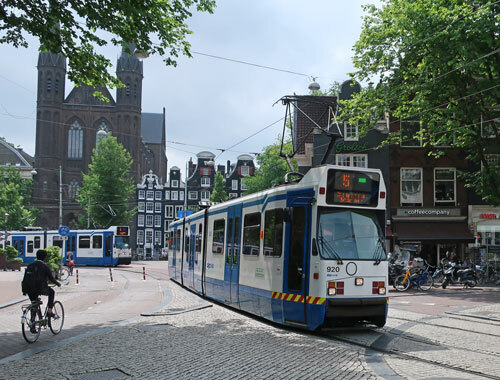 A comprehensive network of city buses, trams and a metro operates in Amsterdam Holland. Many routes converge at Amsterdam's central train station. If you are planning to spend a few days in the Netherlands and use public transit, it is advisable to purchase a day pass. The cost of travel depends on the distance travelled and the mode of transportation used.